I made the track Partial using our newly fixed Synclavier PSMT system. It has 32 voices of stereo sampling, 16 voices of FM synthesis, the full blown sequencing and re-synthesis system. Things can get really complex . I decided to work with it because, even though it samples, it has this massive sound and adds a great quality to everything you sample into it. This is due to the very expensive military grade convertors and Analog VCA’s on every voice card. There are very few modern hardware samplers that enable you to record at 100khz. 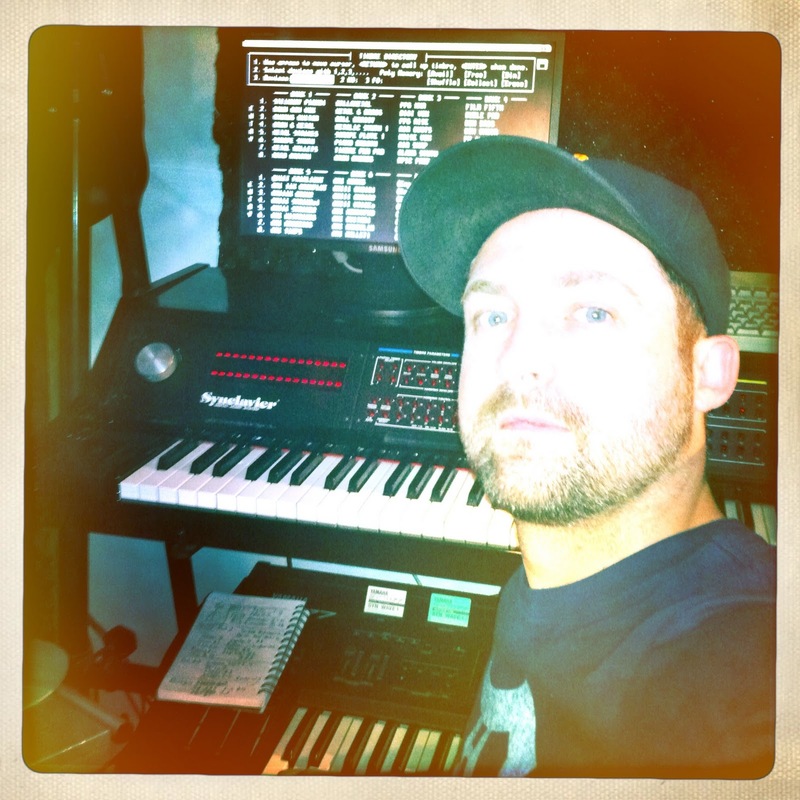 This machine has become one of my main go to samplers in recent projects including the song Partial for OC II. Partial was entirely composed internally with the Synclavier’s sequencer and mixed in an analog environment. I used samples I recorded from a vintage buchla modular synthesizer that resides at OCAD. It’s a very different synthesizer that can sound FM in some ways. 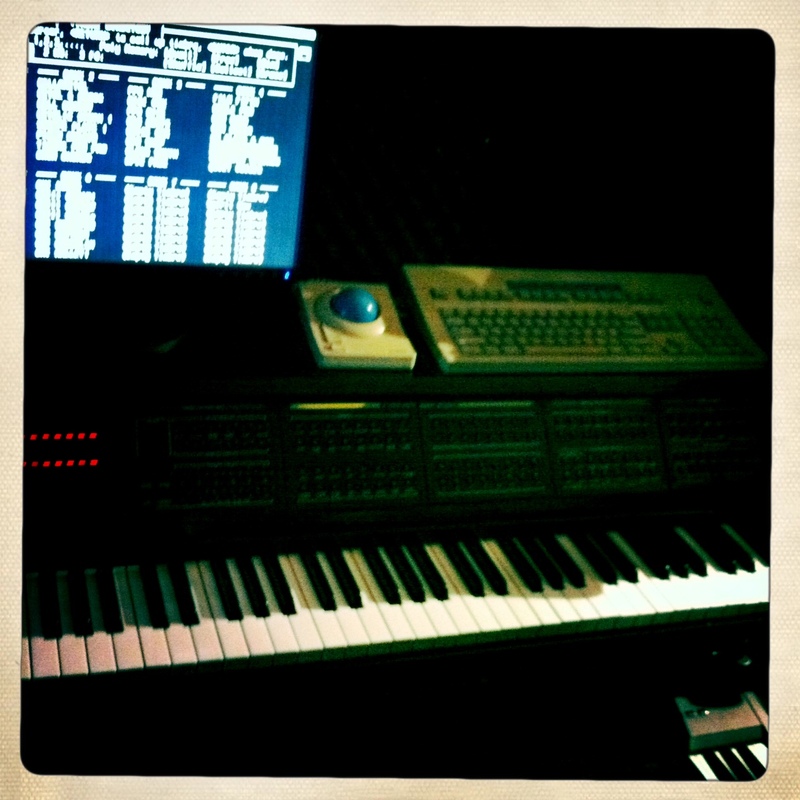 I took many samples of the recordings and shaped all of the sounds within the synclavier to make up everything from the drum sounds to chords and pads. Enjoy!